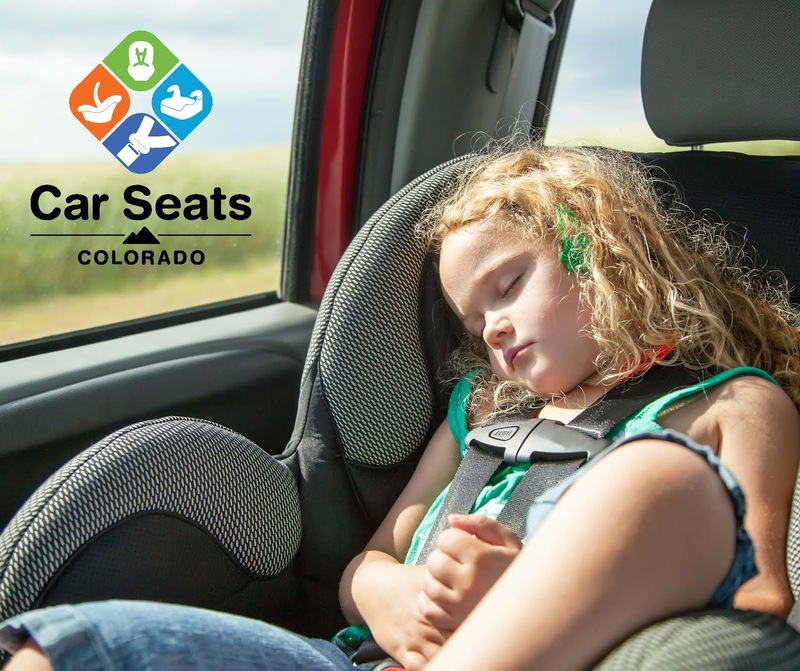 Car Seats Colorado (CSC) launched a program last month to recruit people statewide to help spread the word about CSC events, resources and news. These "Child Passenger Safety Ambassadors" will be supported with a suite of marketing and public relations materials—available online and by request. Participants so far include certified child passenger safety technicians, civil servants, health care workers, community leaders, child safety advocates and more. The program hopes ambassadors will spread child passenger safety messaging at the grassroots level through newsletters and social media, and serve as a resource to local media outlets. The goal: Teach parents and caregivers how to best protect children while riding in a car. National data reveals that three out of four car seats are installed incorrectly. Colorado continues to see, year after year, serious child injuries and deaths that could have been prevented through proper car seat, booster seat and seat belt use. If you have an interest in helping spread the word by working with your local media and community organizations, Car Seats Colorado needs your help. Sign up to be an ambassador, and you'll receive links to the Ambassador Resources Toolkit. You'll also receive regular emails about upcoming safety events, new educational materials and guidance on how to best use the Ambassador Toolkit resources. Help to make a real difference in your community. Learn more about the program by emailing Trooper Tim Sutherland at timothy.sutherland@state.co.us, or by visiting CarSeatsColorado.com. RESEARCH Why Do Adolescents Attempt Suicide?